The ultimate note-taking app displayed in Apple's Apple Store worldwide. 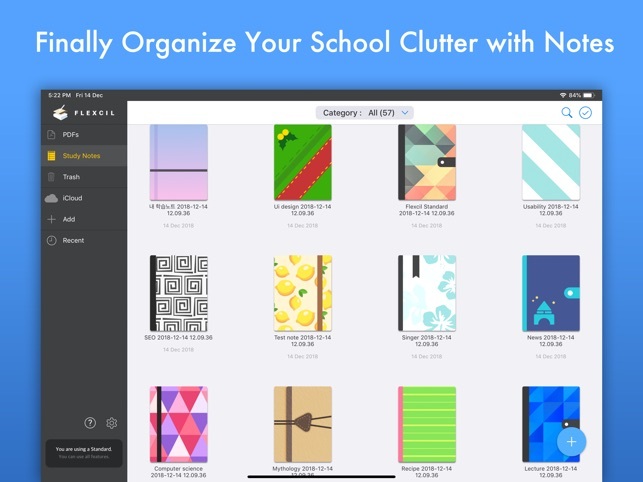 "Featured app selected by Apple Editors - Editor's Choice, App of the Day, Note-taking on the next level, College Life, Apple Pencil Enhanced, New App We Loved, Noteworthy Apps & Game, Productivity Boost for teachers"
You can use more powerful core features through in-app-purchasing. 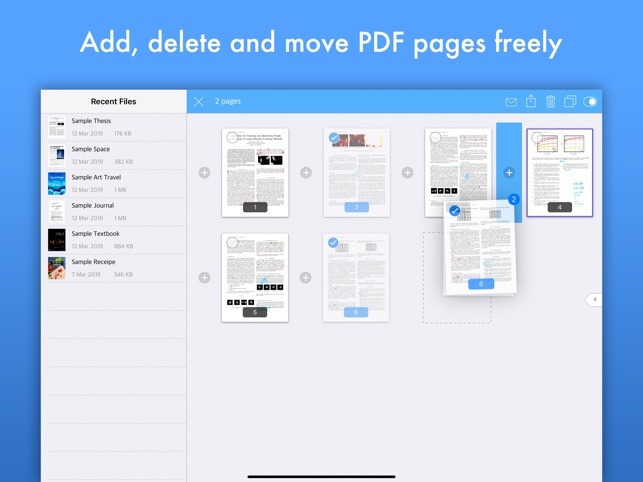 - You can add, duplicated, move, and delete PDF pages freely. 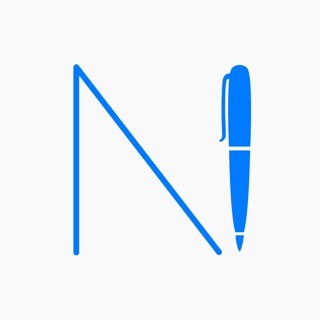 - Supports Apple Pencil 2nd generation double tap, available in iOS settings. This is the app I’ve been waiting for so long. 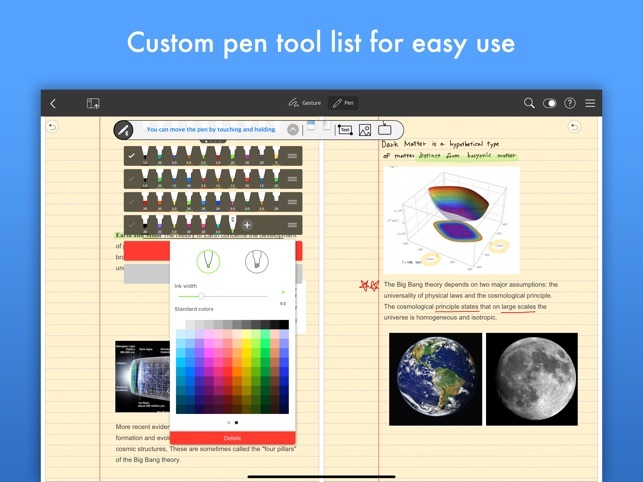 My favorite feature of this app is that it allows me to hand write notes on a separate notebook while reading and annotating a PDF document. 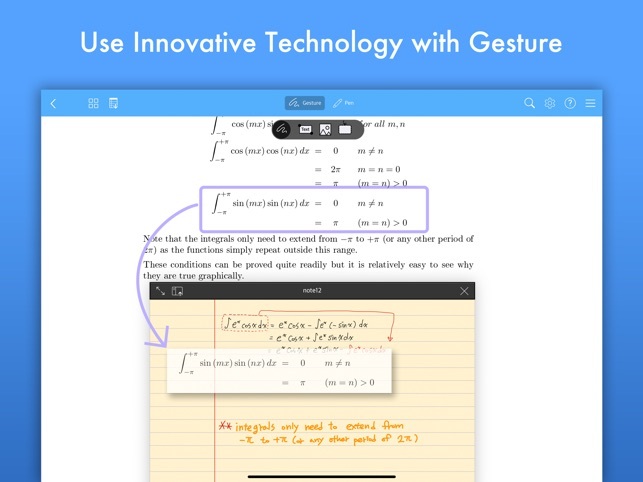 The other apps I have tried before have great support for hand writing notes on blank paper and annotating PDF files, but none of them allowed me to do both simultaneously. 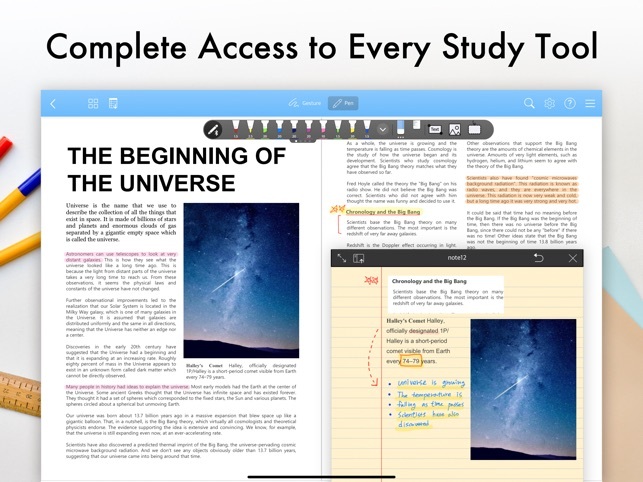 This feature is greatly useful if you are reading some PDF documents (research paper, presentation slides and/or scanned textbooks) and want to keep your own, organized notes to assist learning/understanding. 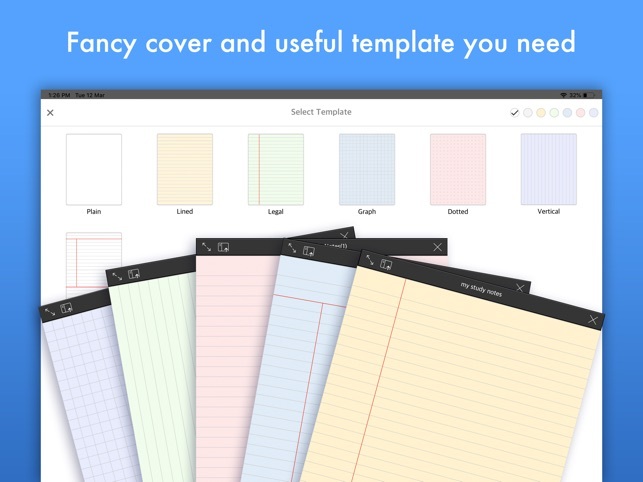 Usually there won’t be enough space in PDF docs, so you will have to take the notes somewhere else. I’ve tried getting a piece of paper out and writing the notes there. But it’s not very convenient since I will have to scan my notes later. I’ve also tried splitting screen and writing notes in a different app. But that is not quite comfortable since the app window will be smaller and I have to zoom and move the page a lot. Flexcil does all I need. Many thanks to the developers! One additional feature I would love to see in the future is the ability to customize the typed text. Right now I couldn’t change the color/size of my typed notes. It’s not a big issue for me since most of my notes are handwritten but I do think such customizability would be great. 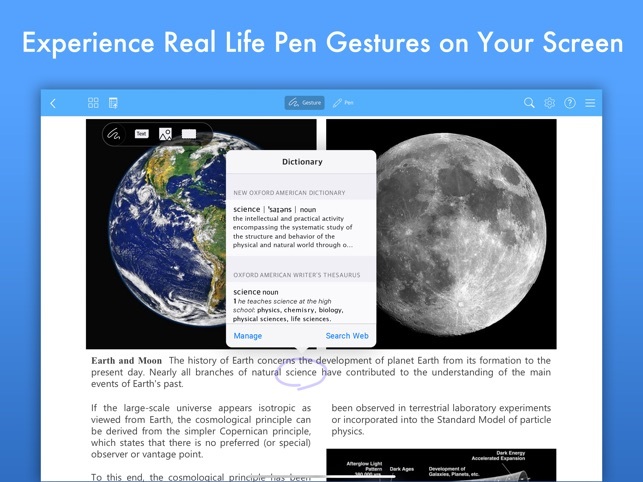 This is a purposely designed app for digital note taking and documents highlighting/underlying. The ultimate purpose for these activities is to assist learning, memory and information retrieval. Flexcil allows one to perform these activities with minimal effort using gestures and these gestures are easy to learn and intuitive. Integration with Dropbox and Google Drive makes file management very easy. Hi, I sincerely appreciate you using Flexcil and reaching us. In addition to this, thank you so much for your remarkable compliments along with helpful feedback. It really encourages us to move forward in order to achieve the overall Flexcil improvements. As you already know, our Flexcil team is aiming to foster a more flexible and intuitive work/studying environments for all the users nationwide. Among the suggestions that you have mentioned above, diversification in pen colors is also what we are considering for the further developments. 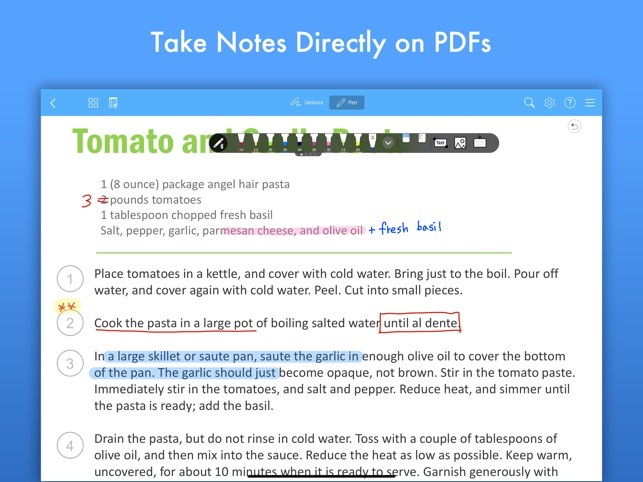 We are thinking of adding bookmark features in the near future as well to help users keep track on their notes as well. We thus can surely say that we will consistently work hard on developing a more enhanced version of Flexcil. If you have any questions regarding Flexcil, please do not hesitate to let us know via support@flexcil.com. Thanks a lot. Hope you have a great day today!! Waste of my money — doesn’t work with Dropbox! The design of the app is fantastic in its ability to write notes in a split screen with documents/PDFs and I eagerly paid for the standard version of the app upon seeing what the app had to offer. However my one star rating is because I have realized that this app doesn’t offer me very much in the end, because it’s a nightmare trying to get any of documents into the app. 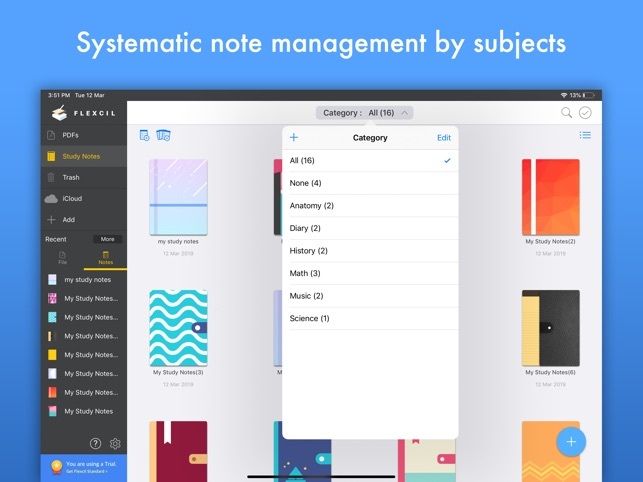 I didn’t really want the app for the note-writing itself, I wanted it for the ability to annotate and view documents in such a great way. Too bad I can’t get my documents in! Dropbox repeatedly fails to connect even though on Dropbox it tells me the app has permission. Google drive is connected but when I go to import files I don’t see any of them (even though I know I have PDFs and word docs in my folders). It’s SUPER awkward trying to download files from Dropbox onto the iPad somewhere else and then from there export to Flexcil, and it seems to fail most of the time or send me in circles. Basically I think the premise of the app is wonderful, great design and idea but basically worthless to me if I can’t conveniently load in my documents (and I have A LOT of them). First of all, I sincerely apologize for the inconvenience caused by our product. 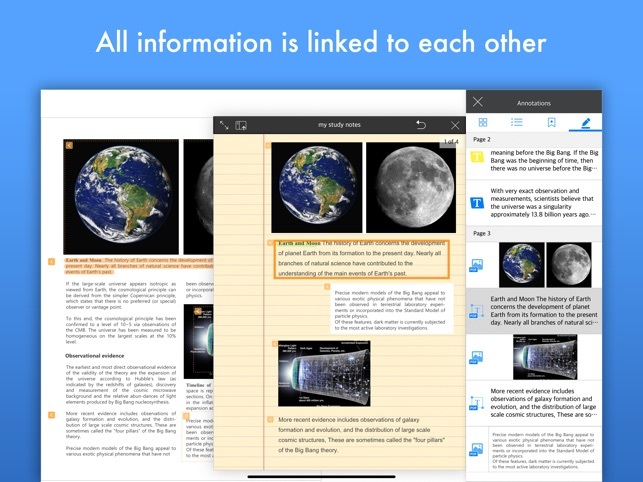 The side effect about copying PDF files from other applications to Flexcil and connecting to Dropbox has occurred in the recent version. We will fix this bug as soon as possible. I think the fixed version will be released at least 2 days after if we request reviewing the fixed version to Apple AppStore Team. You can download PDF files by using another way. Please refer to it temporarily. © 2016 - 2019 Flexcil Inc.